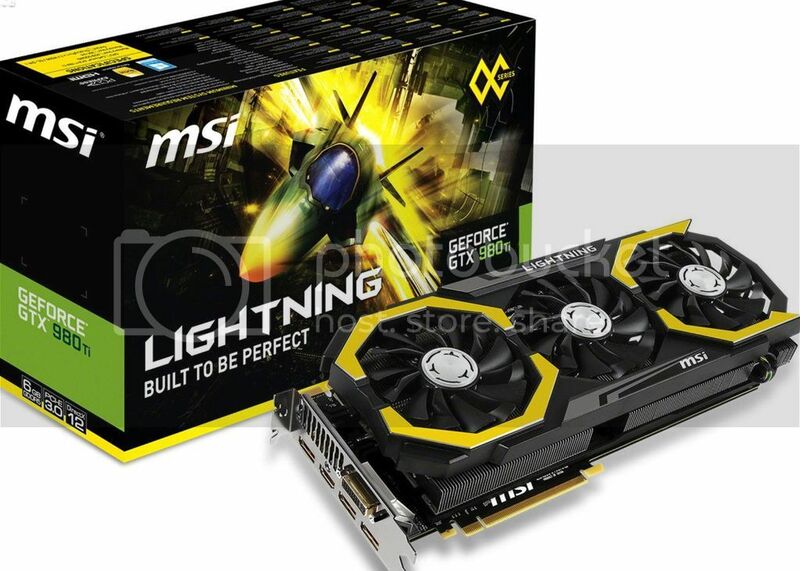 MSI is proud to announce (paper) the latest of its legendary LIGHTNING graphics cards. The new GeForce GTX 1080 Ti LIGHTNING Z combines new tech with features such as TRI-FROZR design with TORX 2.0 Fans, SuperPipe technology and Military Class 4 components. I don't know. I think the card looks bland or plain, even with the RGB lighting. I prefer the old yellow and black look of the Lightnings.